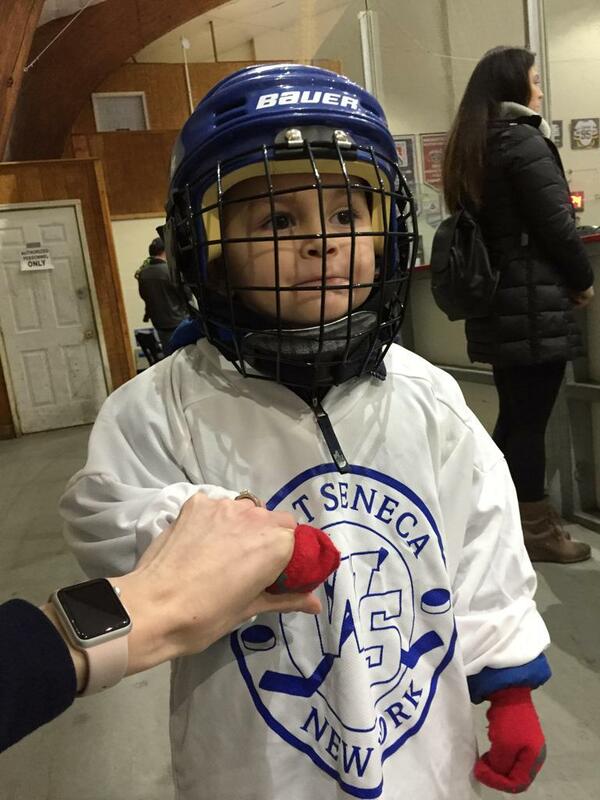 West Seneca Youth Hockey Association is hosting a clinic for children new to Hockey. EQUIPMENT NEEDED – Skates and a helmet (Hockey certified) with a facemask are required. If needed, these items will be provided. Bring hockey gloves (winter mittens are OK). Also bring a hockey stick – let us know if you need one, we’ll have one to use. Those who have not skated before will be provided the extra help to get them up and running. 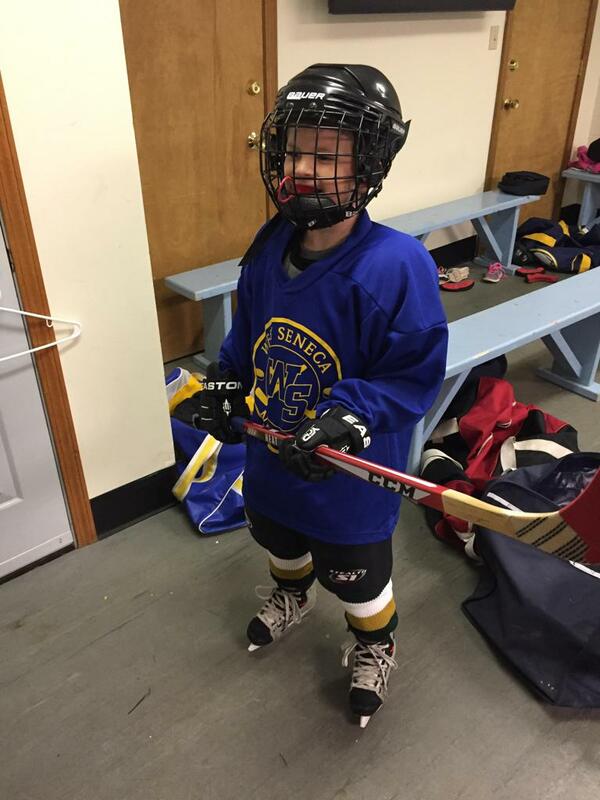 ©2019 West Seneca Youth Hockey Association / SportsEngine. All Rights Reserved.